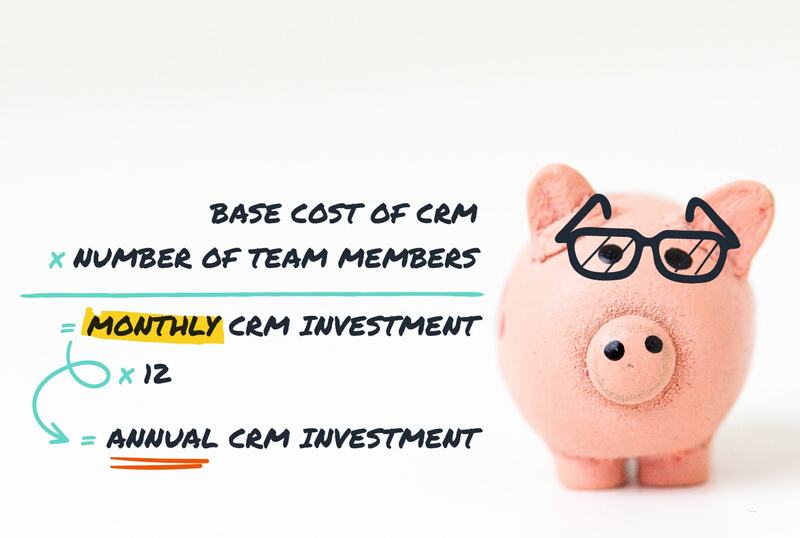 Read More - How much does CRM cost? 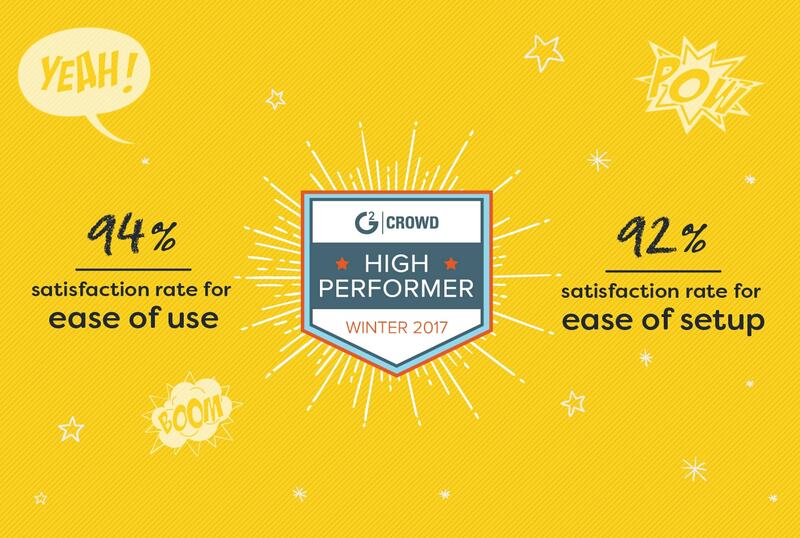 Infographic: How do the 37 best CRMs stack up against each other? 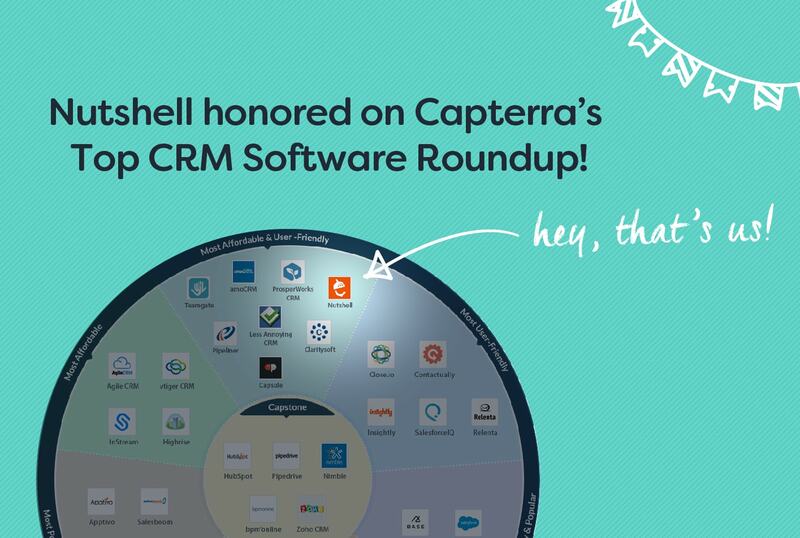 Read More - Infographic: How do the 37 best CRMs stack up against each other? 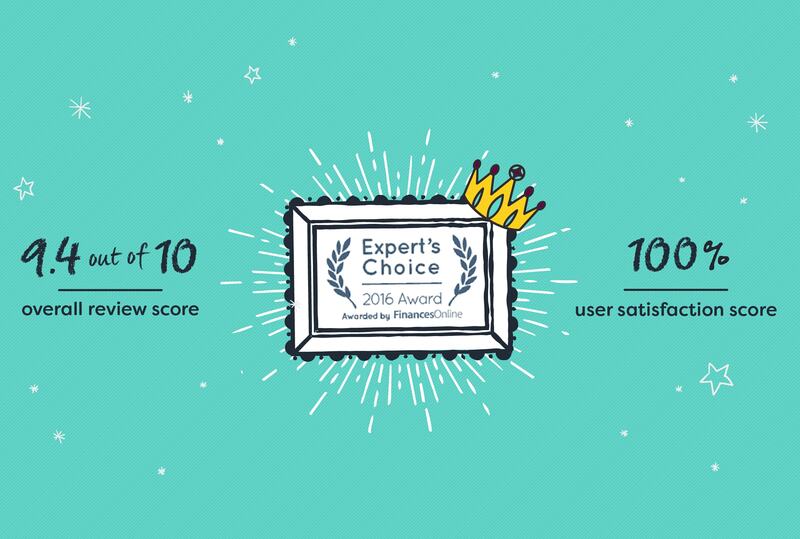 Nutshell wins 2016 Expert’s Choice Award and Top 5 CRM ranking from FinancesOnline! Read More - Nutshell wins 2016 Expert’s Choice Award and Top 5 CRM ranking from FinancesOnline!